The TMSA Expo features providers of valuable marketing- and sales-related products and services. 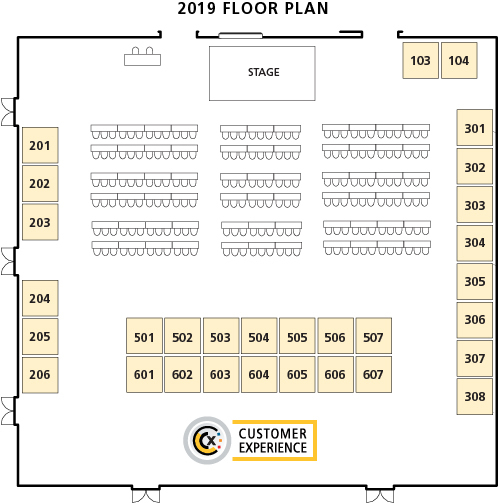 Our conference integrates an Expo directly into the event — for more direct connections between qualified buyers and providers. Four sponsorship levels for value throughout the year (Diamond, Platinum, Gold, Silver) - which includes branding, thought leadership, and business-building activities at live events (including the annual conference), webinars, online, and/or in print. Special custom or a la carte sponsorships also available!